We are a leading Manufacturer of Acacia Wood Log, Lambu Wood Log and Pine Wood Log from Kolkata, India. Supported by knowledgeable vendors, we are providing a wide series of Acacia Wood Log. We provide this product in varied forms that meet on customers demand. 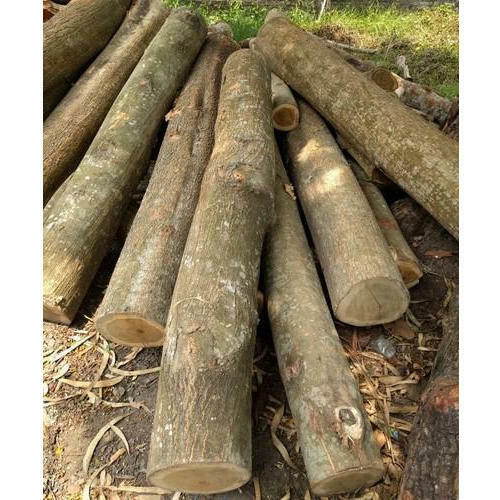 With the help of capable vendors, we have been proficient to offer an extensive range of Lambu Wood Log is available in varied forms at nominal costs. Our entity holds years of experience in offering a wide range of Pine Wood Log.